Tibet Awareness. Tibet is the Core Issue for India. 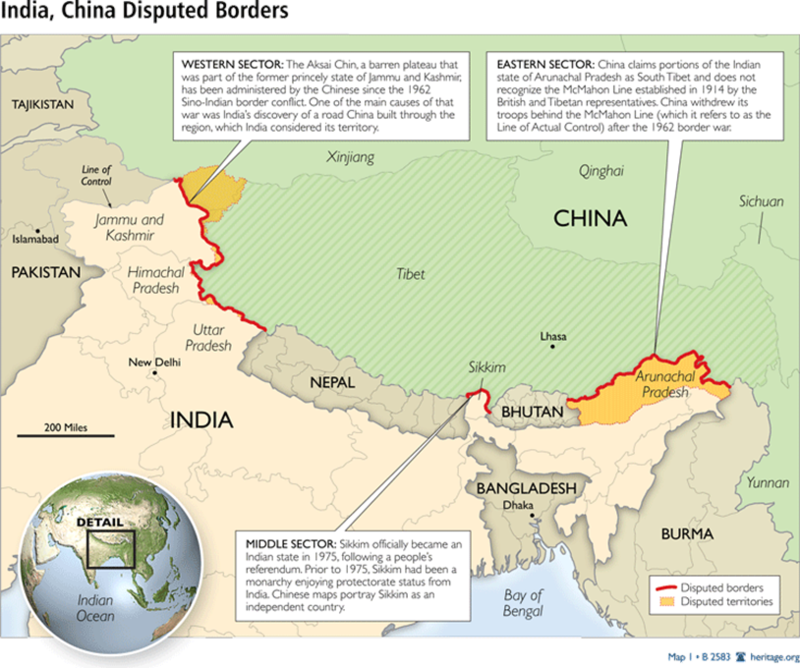 There is no border dispute between India and the People’s Republic of China as they do not share a common border. The problem of China’s military occupation of Tibet should be addressed by the global community of nations to secure Peace, Security, and Justice in South Asia. 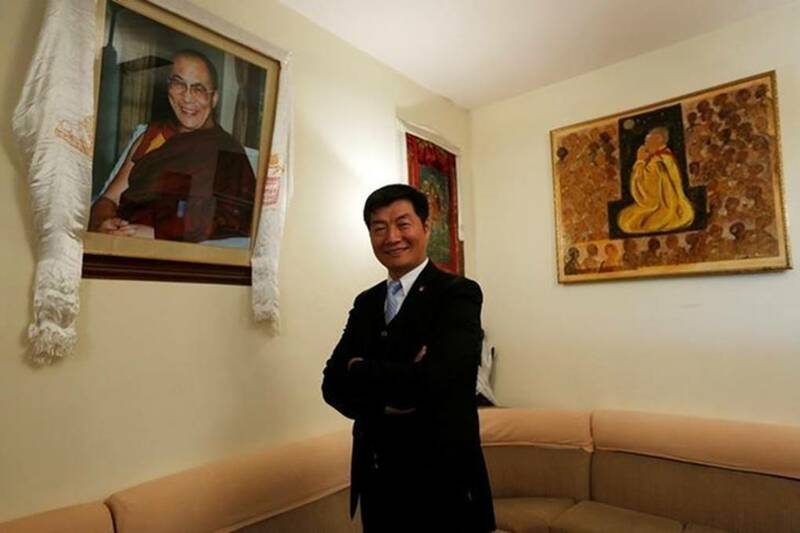 Tibet should be one of the core issues for India as China is trying to “influence” all of its neighbors, Lobsang Sangay, the head of the Tibetan government in exile has said. Tibet should be one of the core issues for India as China is trying to “influence” all of its neighbors, Lobsang Sangay, the head of the Tibetan government in exile has said. China insists Tibet has been part of its territory for centuries, but many Tibetans say they were essentially independent for most of that time. The Dalai Lama fled to India in 1959 amid an abortive uprising against Chinese rule in his Himalayan homeland. Sangay, who is currently here, has met a number of senior US administration officials, congressmen and senators and members of the think-tank community like the Hudson Institute. 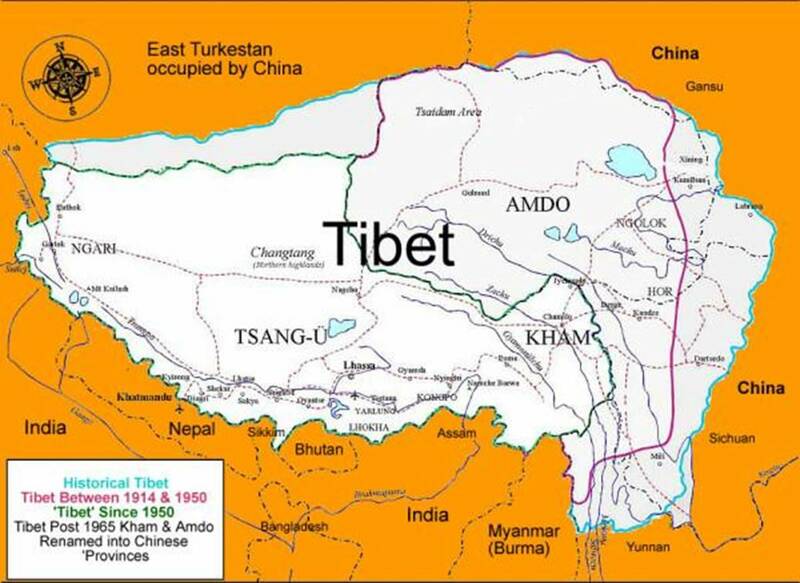 Explaining his quest for India making “Tibet a core issue”, Harvard educated Sangay said that after the occupation of Tibet, the People’s Liberation Army has now moved near the border of India. “Now they are influencing all of India’s neighbors, from Pakistan to Sri Lanka, Bangladesh, and Nepal. It is a reality now,” he said in an interview to PTI. India and Tibet have had historically, cultural and civilizational ties for hundreds of years, he said, adding Tibet is the source of water for India and South Asia. “For these reasons, Tibet is very important for not just India, for the whole of South Asia and ASEAN countries too. Hence, Tibet should be one of the core issues for India,” Sangay said. “China has already said Tibet is one of the core issues. So, India should also table Tibet as one of the core issues and address this issue with Tibetan people in mind,” he said. Responding to a question, Sangay said that the people of Tibet are following the middle way approach by seeking “genuine autonomy within the framework of the Chinese constitution”. “This is the reasonable moderate line,” he said. For that there should be a dialogue between the envoys of the Dalai Lama and the Chinese Government, he said. He sought the revival of a dialogue that happened between 2002 to 2010. “We think, that kind of dialogue will lead to the resolution of the Tibetan issue,” he said.